Chamber Music by the Bay is excited to announce its next season, from January 5-12, 2013! We’ll be presenting our programs at Santa Clara County library branches, hospitals, and public schools throughout the Bay Area. In 2013, we will be offering one program for children and youth ages 10 & under, and a second program for teens, adults, and community members. If you’re interested in having Chamber Music by the Bay present a program at your school, community center, library, or other function, please contact us via e-mail [chambermusicbythebay -at- gmail.com] with an inquiry. 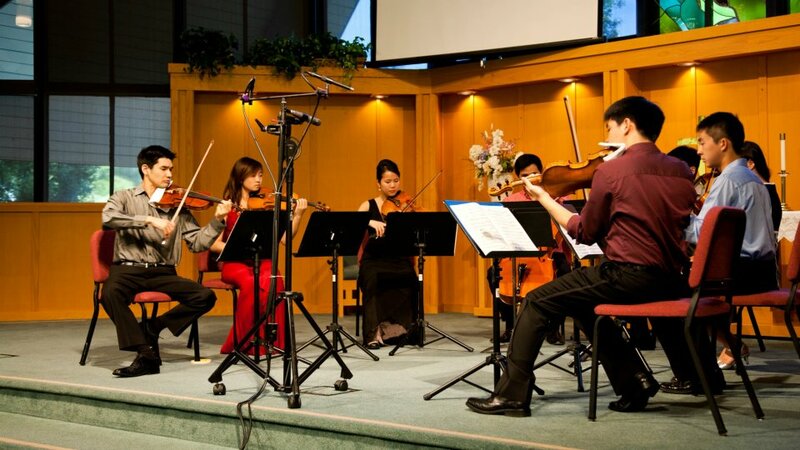 We’d love to share our chamber music with you, and are looking forward to being in touch! We’ll be announcing our locations, dates, and times shortly– please check back soon!